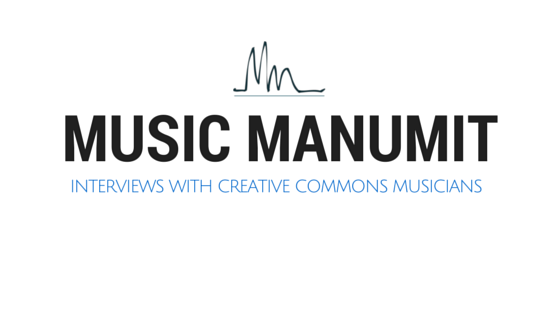 Welcome back to the Music Manumit Lawcast! It's been a while since we've put out a podcast. We should be putting out one a week this summer. They'll be shorter than last summer, and it'll just be Doug and a guest. Also, Brian should be coming out with some shows on trademark law. Josh and Doug cover a lot of ground. Expect a more focused show next time, when Doug speaks with Alex Owczarczak. Can you speak a little about your background? Doesn’t like being a chemist! What is your focus in patent law? Copyright and trademark law background? Copyright policy vs. Patent policy? What do you see your role as in NEF? Patent stuff in public interest? bringing multiple groups together: private labs, etc. Music is a powerful tool for moving causes forward: think of the 1960s. Drive the story and awareness! Pharmaceutical research is incredibly expensive. Billions of dollars! And, just because Tom hates it when I ask sports questions and I have the opportunity without him here: who do you think will win the EPL next year? If rumors are true, Mata is gone. City, not a legitimate threat?